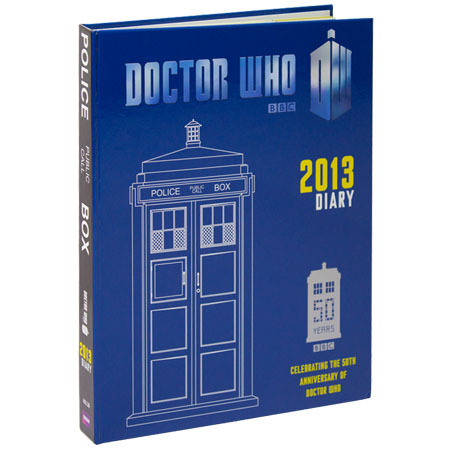 With the Doctor Who 2013 Daily Planner you can plan your time and space just like a timelord does. 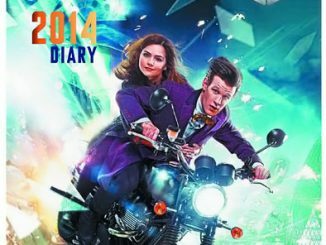 2013 is a big year for Doctor Who. 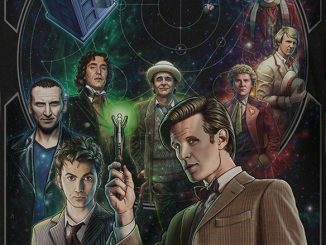 It marks the 50th anniversary of this amazing show. 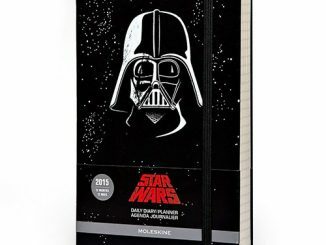 Write down all of your important upcoming events in this awesome planner. 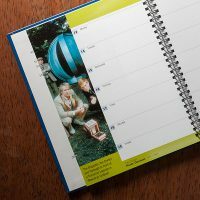 It displays one week to a spread for easy use, and has 120 pages. 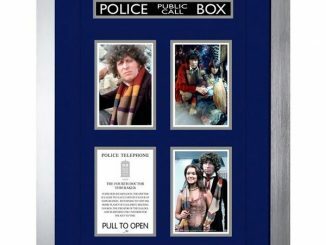 It also has images from the series from the 1960s to 2012. 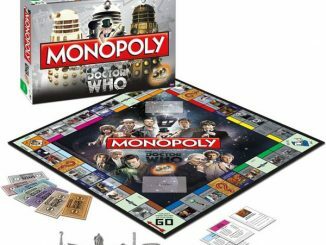 It’s a must-buy for the serious Doctor Who fan. 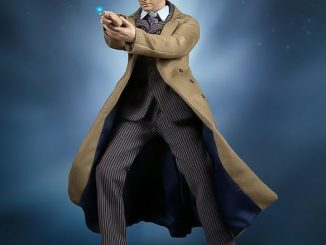 Just $18.99 from Entertainment Earth. 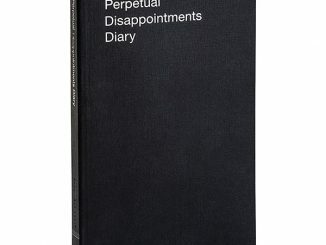 Pre-order it now and it arrives in November. 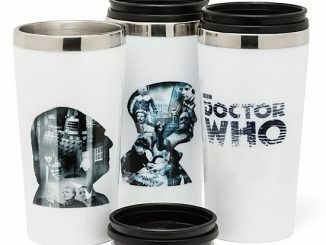 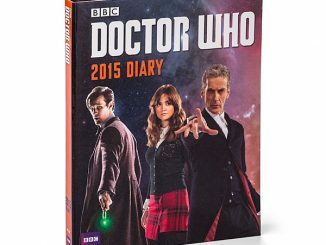 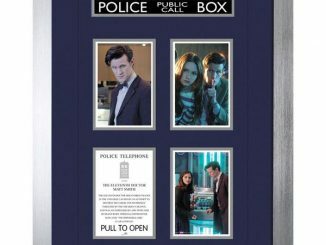 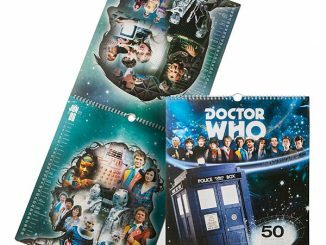 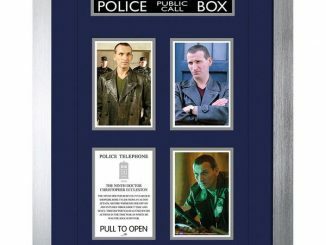 UPDATE November 1st: You can now purchase the Doctor Who 50th Anniversary Planner at ThinkGeek.com for $19.99.